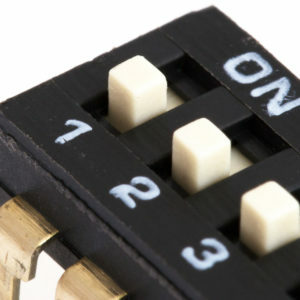 When we went looking for DIP Switches, our primary concern was how well they fitted in breadboards. 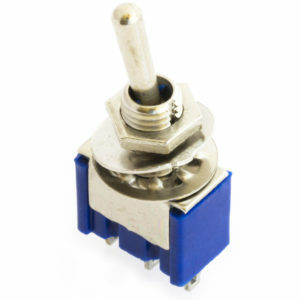 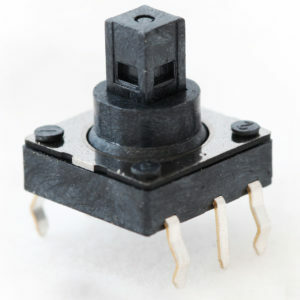 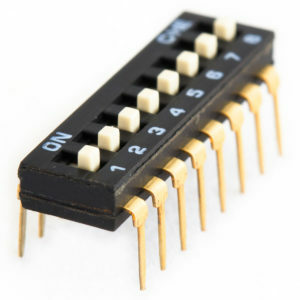 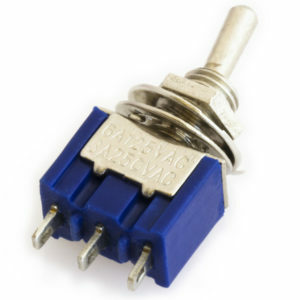 Many DIP switches will fit in a breadboard but insertion is hard and the resulting connection is tentative at best. 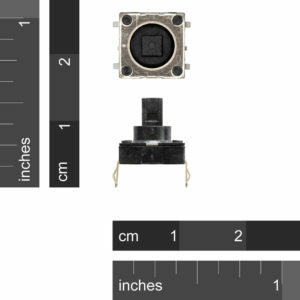 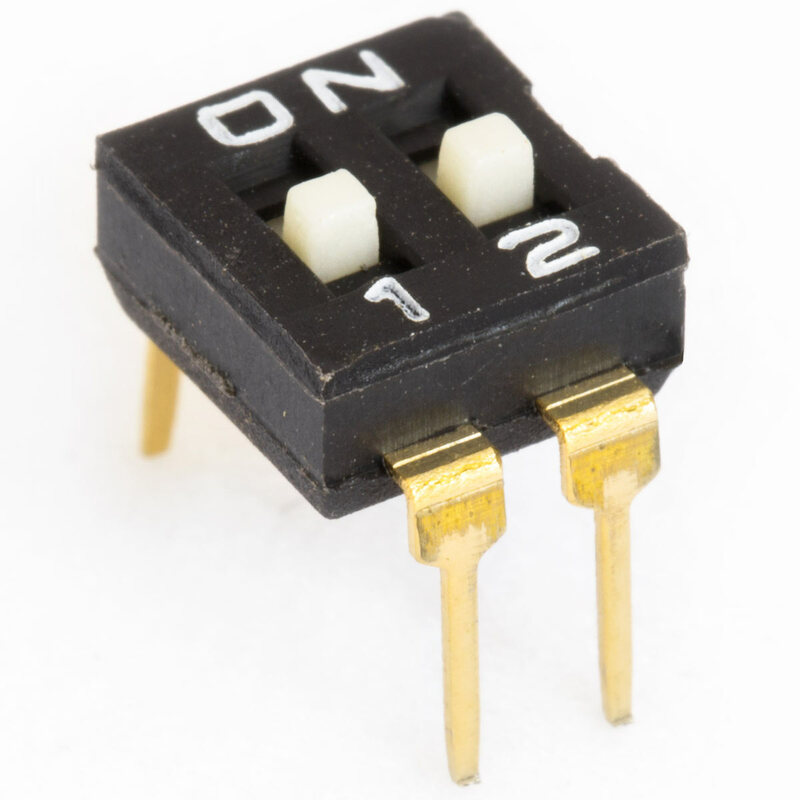 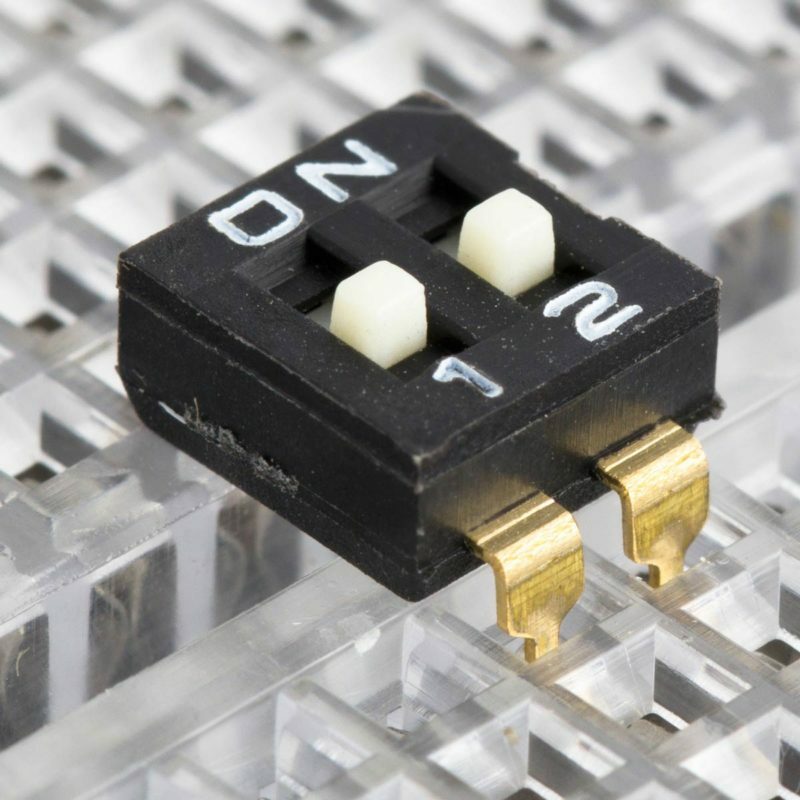 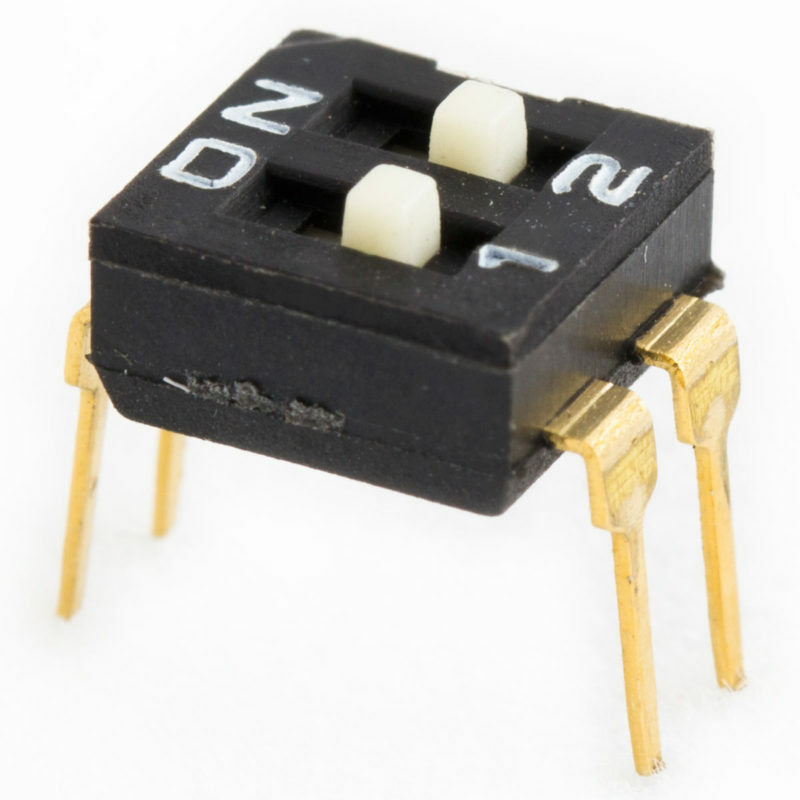 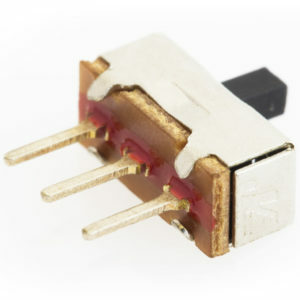 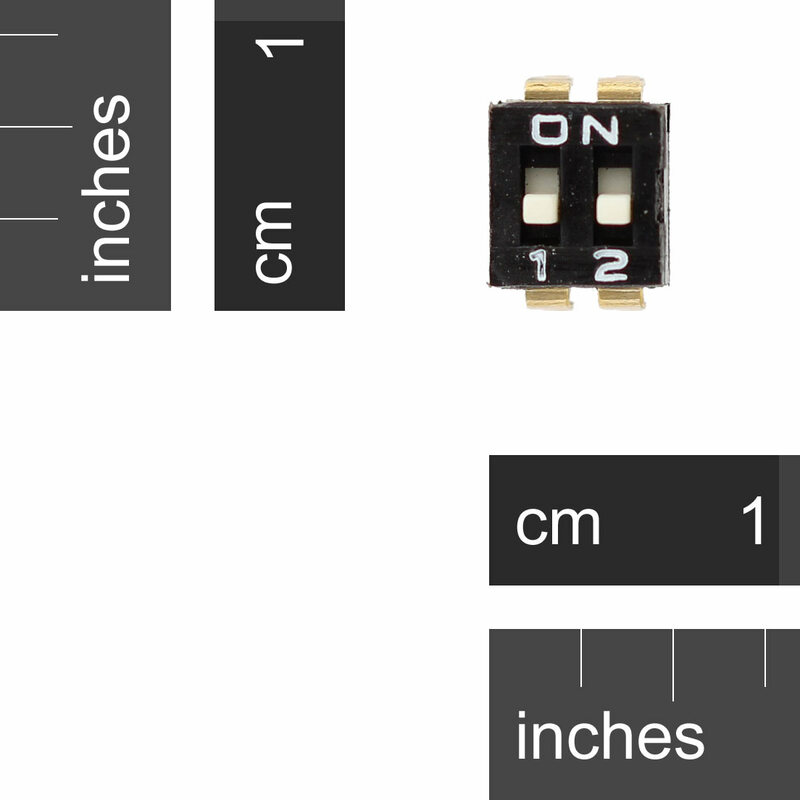 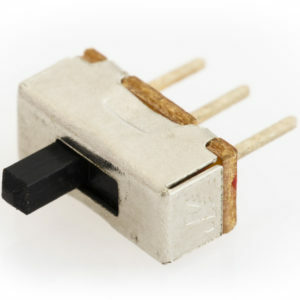 These exhibit none of those problems as they have the same type of legs as a DIP IC package.